The Twin Cities metro area is home to many natural glacial lakes that have excellent opportunities for muskies, bass, walleye, and panfish. Muskie action is best September, October, and November; but June and early July can be good as well. 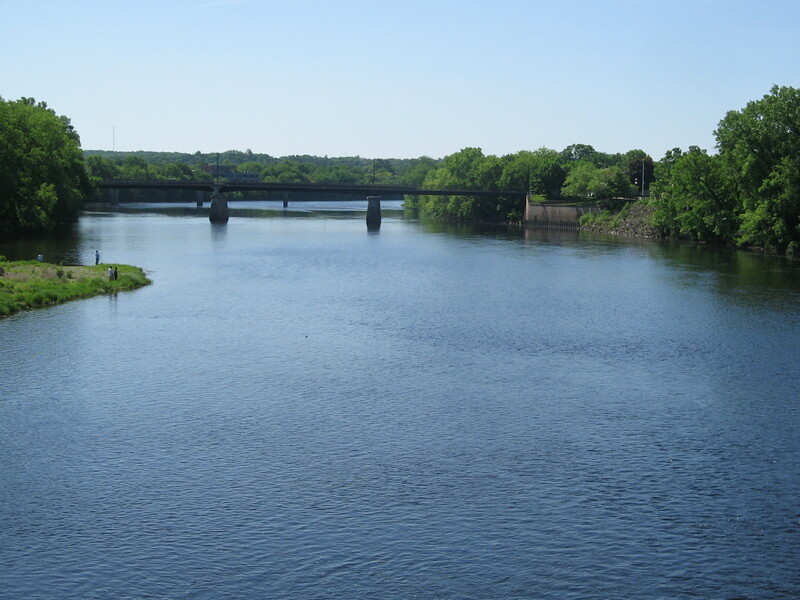 Eau Claire WI is in the heart of the lower Chippewa River watershed. The area has many flowages, tributaries, and main river sections that are prime for muskies, walleyes, sturgeon, and smallmouth bass. Muskie fishing is good in spring, but summer and especially fall are best. 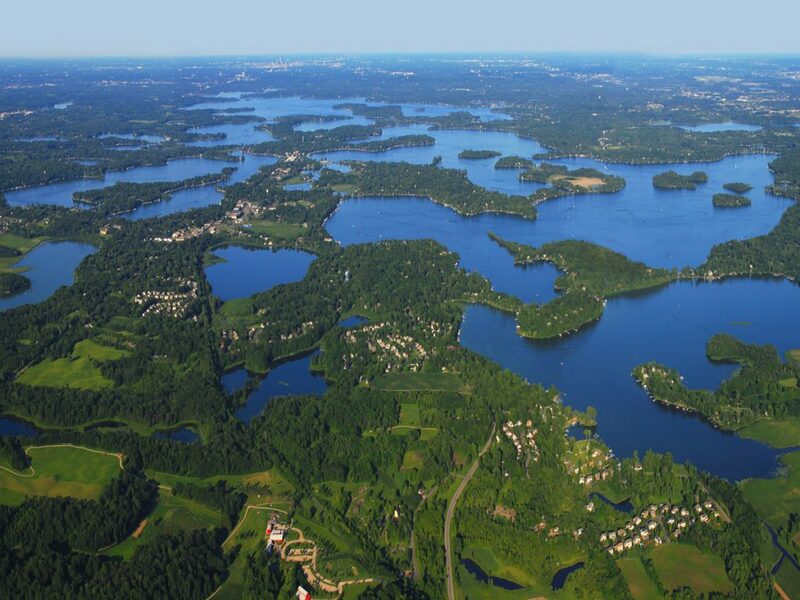 The Longville area of MN is home to a large cluster of natural glacial lakes surrounded by dense forest and rugged secluded terrain. Here, excellent opportunities exist for muskies, northern pike, walleye, smallmouth bass, largemouth bass, and panfish. The fishing action here is excellent year round. Musky action gets good with the first warm weather of June and stays good through the end of the season. 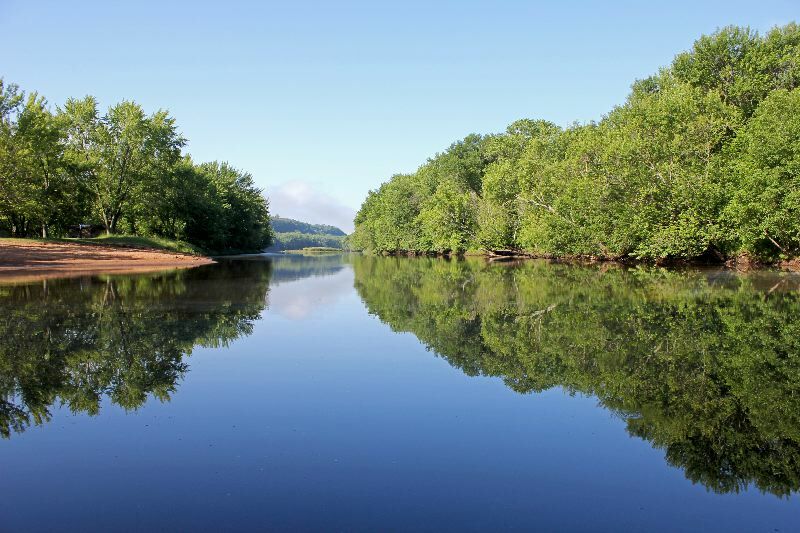 Located on the banks of the upper St. Croix River, this popular destination has many area rivers, streams, and lakes with excellent fishing opportunities. Fishing for muskies, northern pike, walleye, smallmouth bass, largemouth bass, and panfish is excellent. Musky fishing is best from July through November. 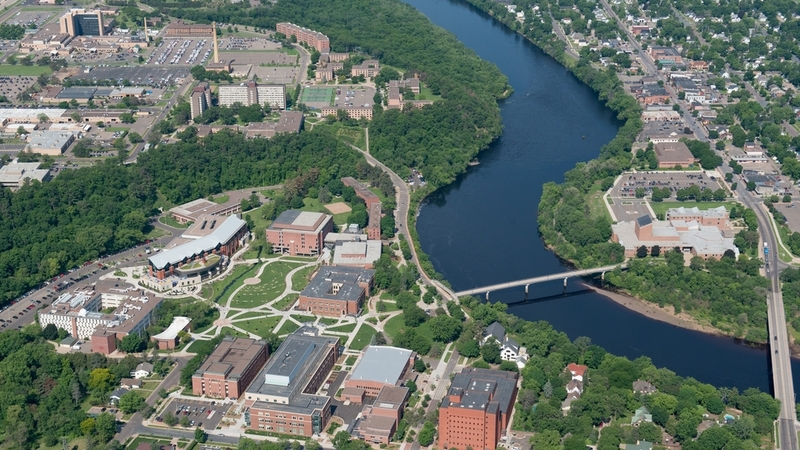 Grand Rapids MN is home to amazing rivers and lakes of all sizes and types. Some waters are easily accessible, while others are secluded and the fish within rarely pestered by anglers. Muskies, northern pike, walleye, smallmouth bass, largemouth bass, and panfish are all available in excellent quantity and size. Muskie action can be excellent all season long. The Mississippi River in MN is divided by dams into many different stretches with unique features and populations of fish. Fishing for muskies, smallmouth bass, walleye, northern pike, and catfish can all be excellent depending on season and river conditions. Muskie action is best July through November. 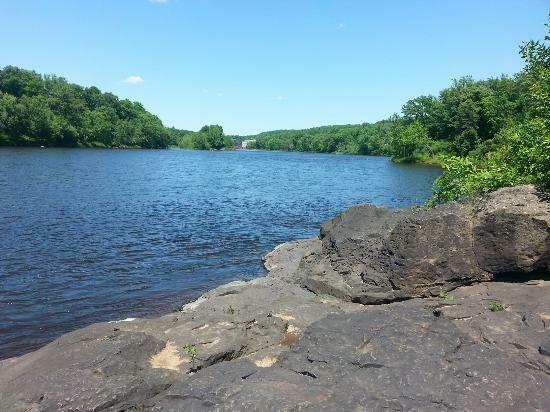 The St. Croix is a scenic protected river with excellent water quality and great opportunities for muskies, walleye, smallmouth bass, catfish, and lake sturgeon. 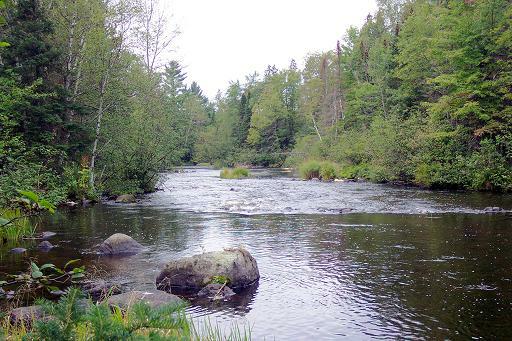 The Namekagon River is a gorgeous 100 mile system separated into three sections by 2 dams. 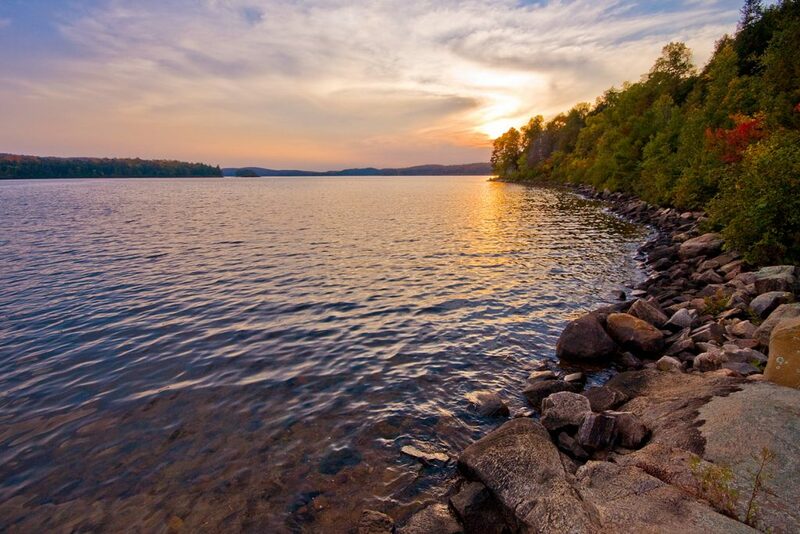 It has excellent populations of muskies, smallmouth bass, walleye, lake sturgeon, catfish, and brown trout. Musky fishing is potentially excellent all season long. 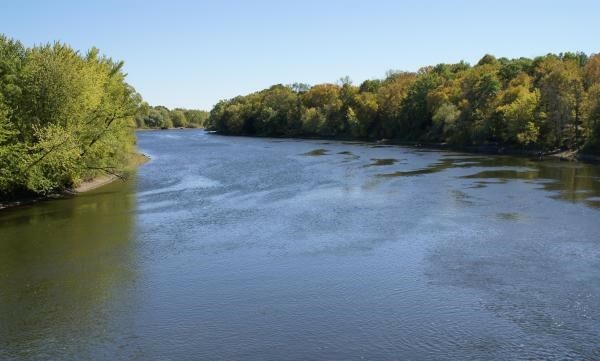 The Chippewa River watershed is one of WI’s largest river systems. Its tributaries and main river are home to excellent populations of muskies, smallmouth bass, walleye, catfish, panfish, and lake sturgeon. Muskie action is best from July through November.